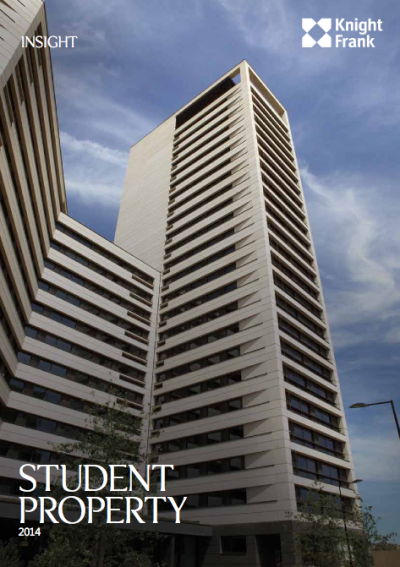 We are an online database who specialise in student accommodation for sale around the UK. Take a look at the student property available and feel free to contact us regarding any enquiries. You can also contact us to advertise your property on this site.